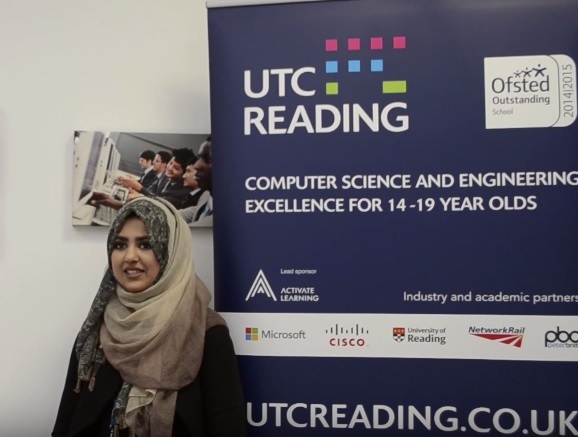 UTC Pipeline Programme: offering KS5 students the opportunity to work with leading organisations to develop the key skills needed to become work-ready. 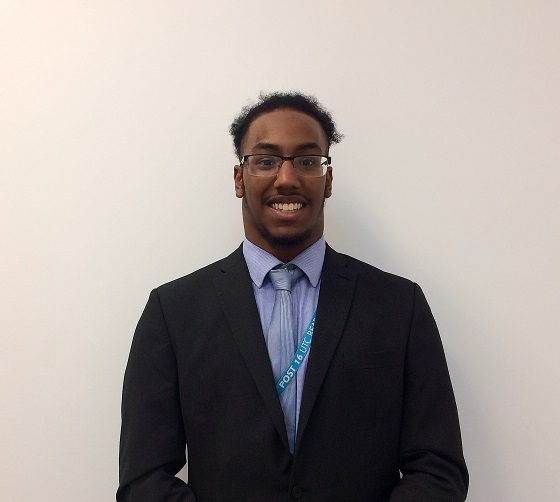 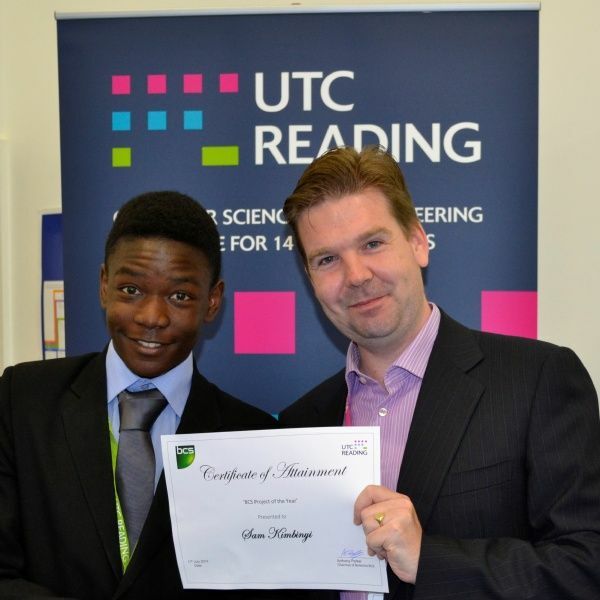 Reon has been at UTC Reading since Year 10 and hopes to get an engineering apprenticeship when he leaves after Year 13. 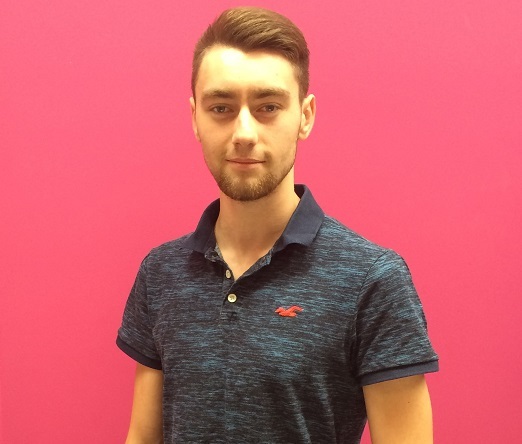 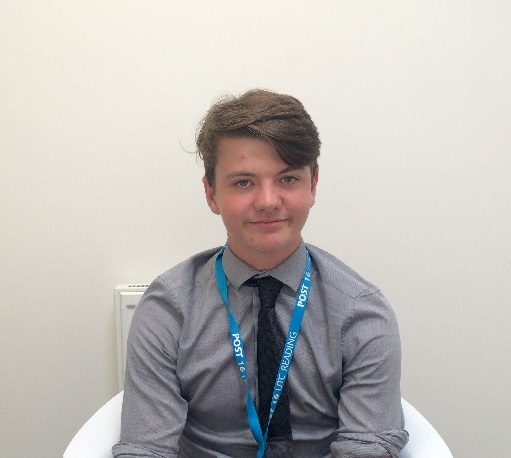 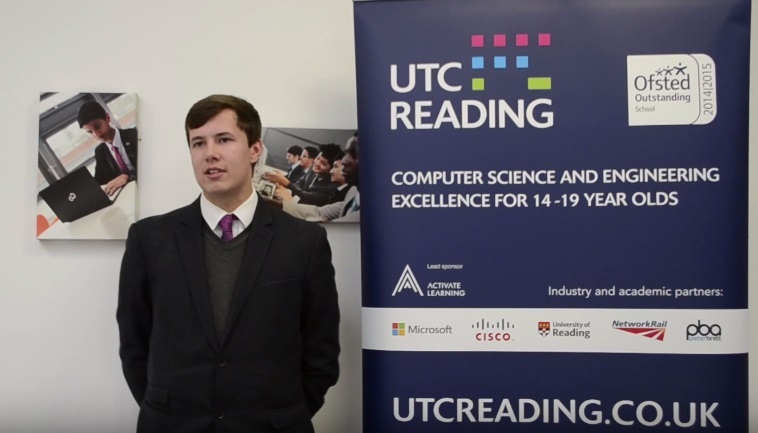 Robert Goodenough joined the UTC in Year 12, having been attracted to the facilities and specialisms in computing and engineering. 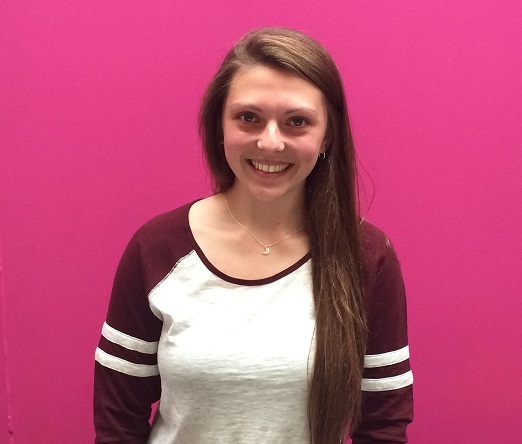 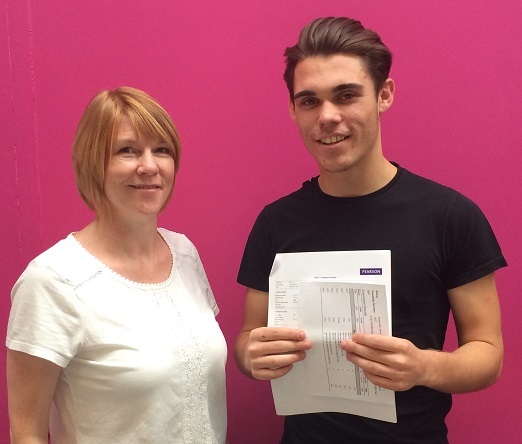 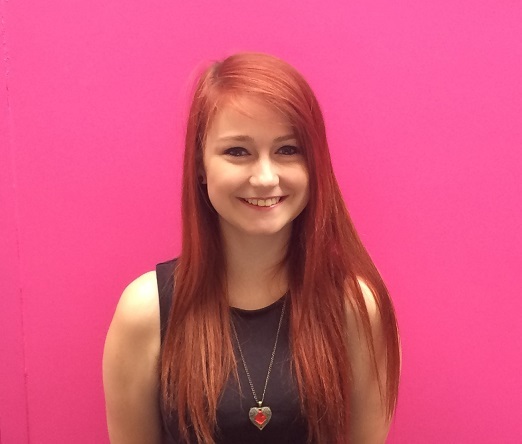 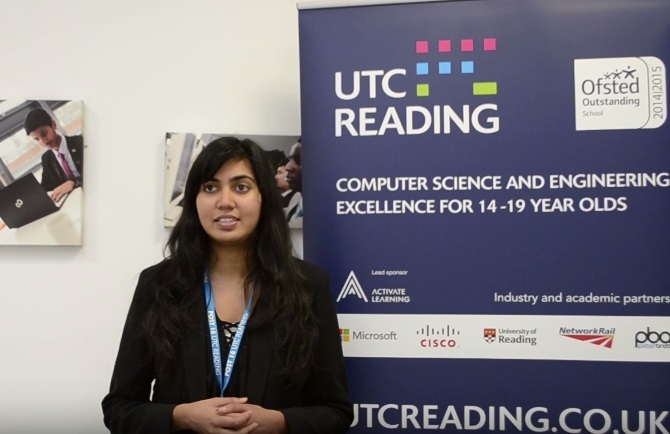 Studying at UTC Reading has given me a great personal learning journey and an amazing experience. 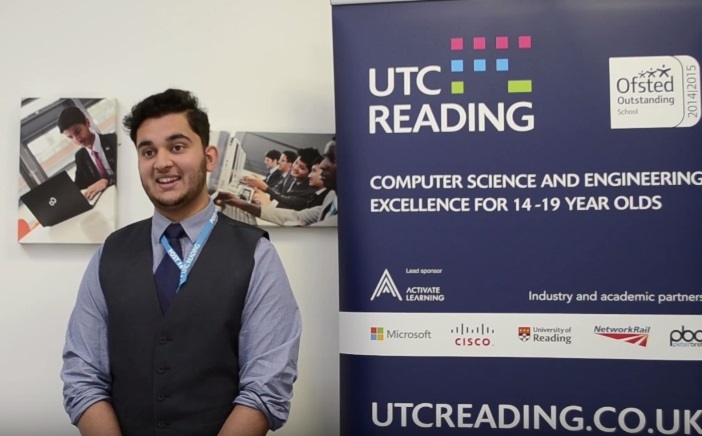 Studying at UTC Reading gave me a brilliant hands-on experience as to what working will be like. 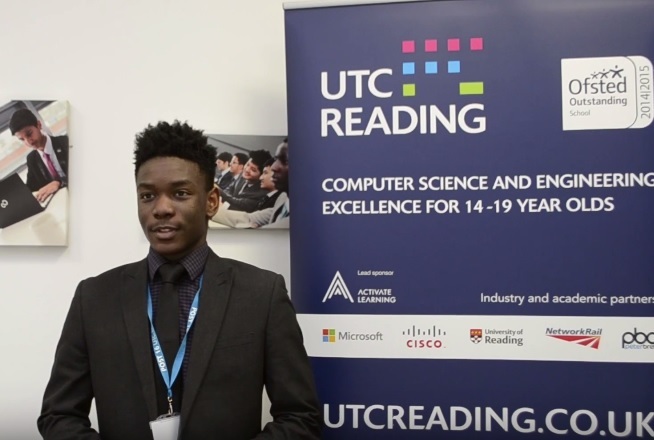 I’m really enjoying my time at the UTC. 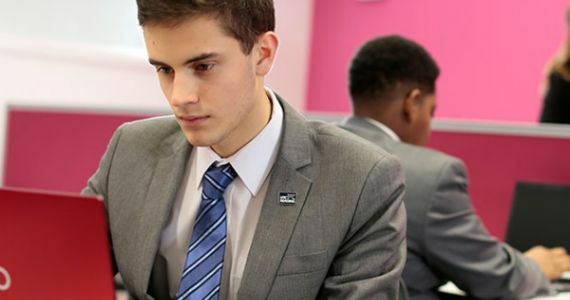 I get to study subjects I love every day and use great technology. 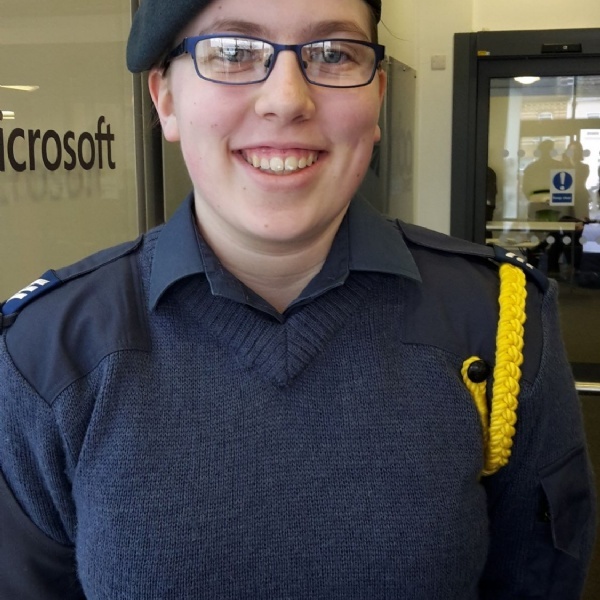 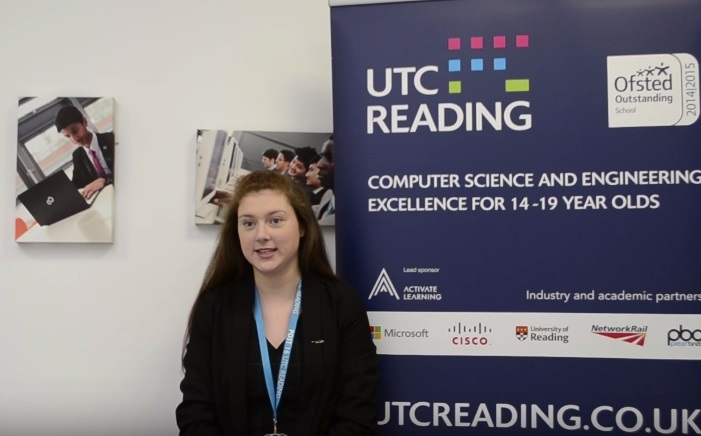 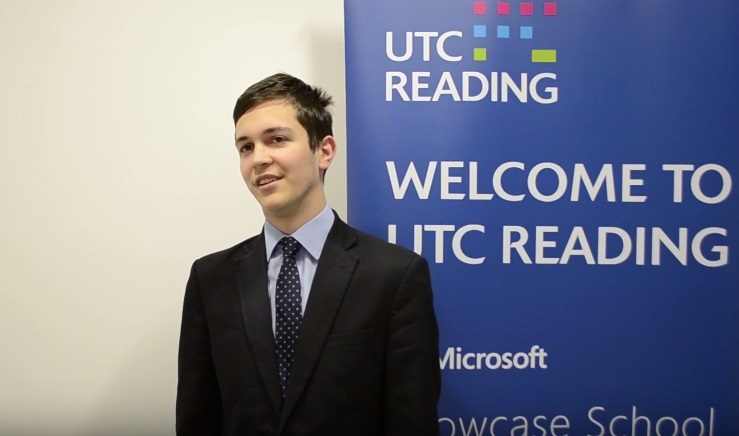 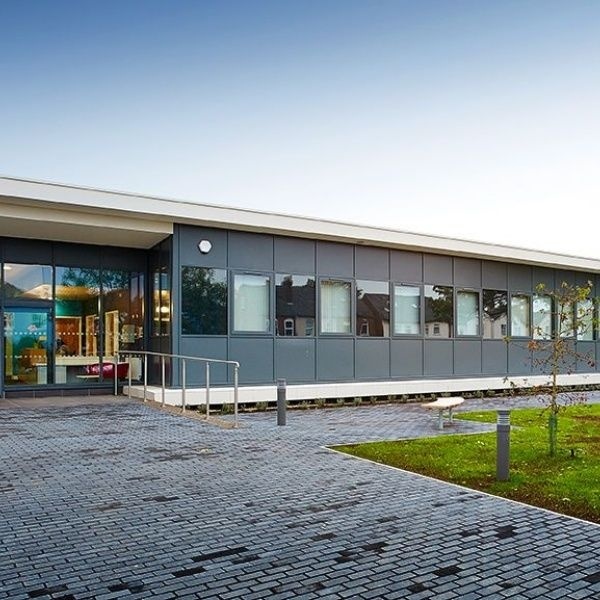 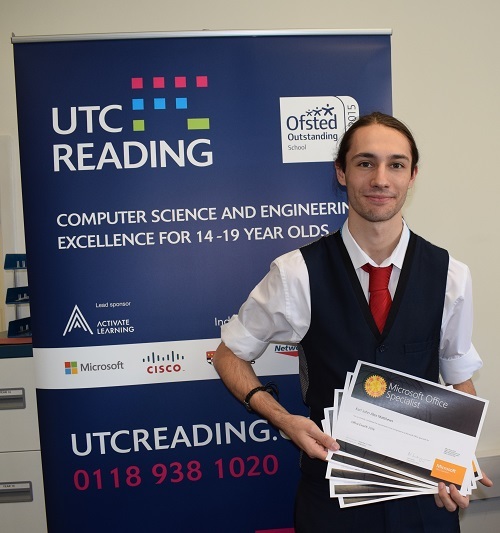 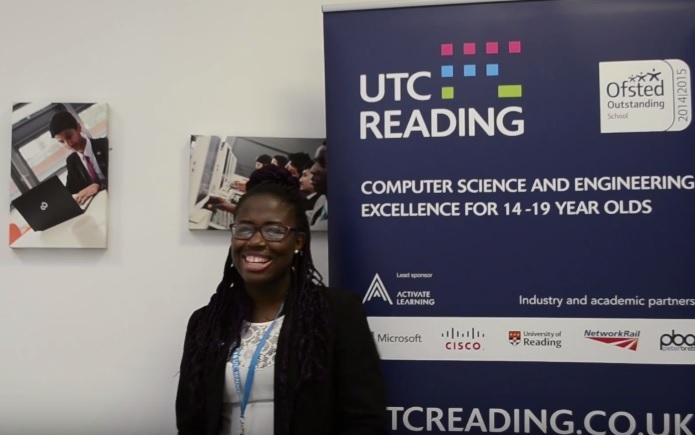 I joined UTC Reading as I want to specialise in computer science. 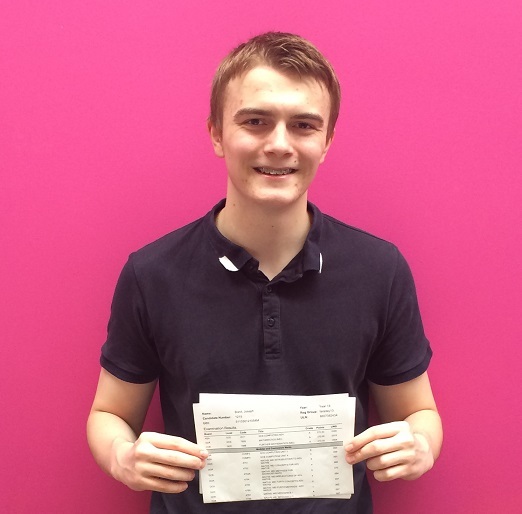 It also means I can get my A-levels in maths and physics. 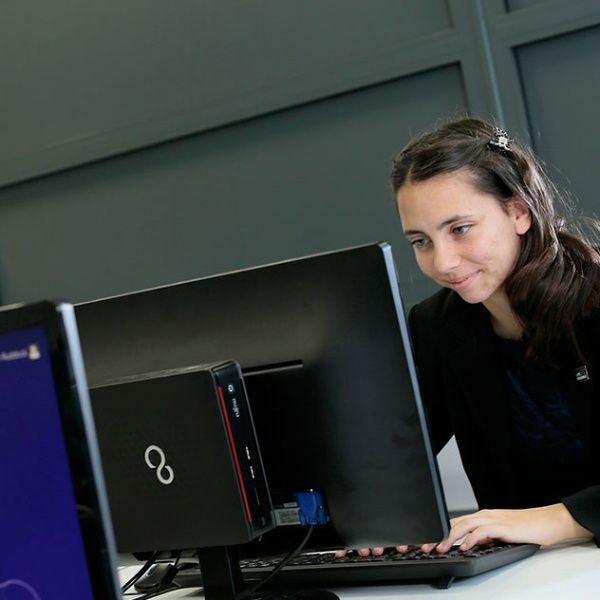 Alongside my normal classes, I’ve also been working towards professional Microsoft qualifications during independent learning time. 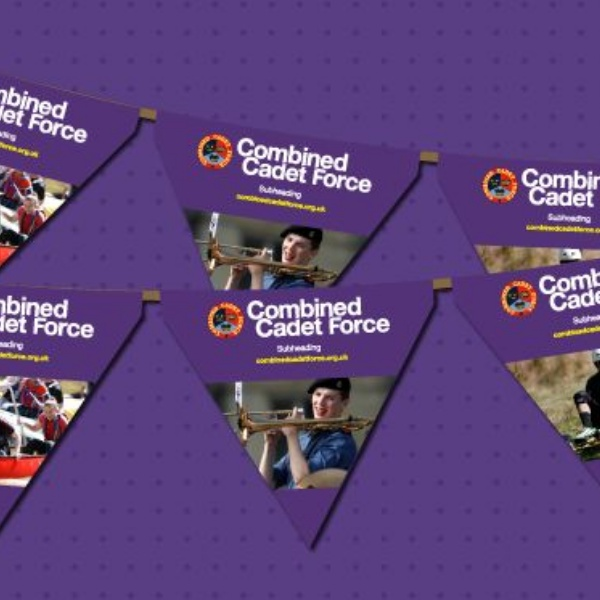 Year 11 student, Luca, helped UTC Reading to launch its Combined Cadet Force (CCF) earlier this year.